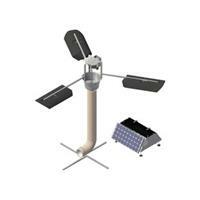 Floating, solar powered, circulation equipment for potable water reservoirs. Day/night operation on solar only by utilizing a battery to store excess daytime power for nighttime operation. 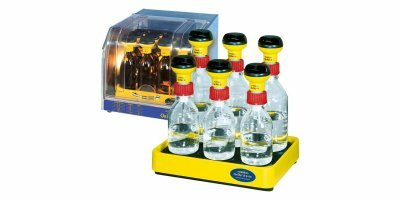 OxiTop Control meter to determine biological degradability according to OECD/microbiology – lab procedure according to DIN ISO 29 408 / ISO 9408 / OECD 301 F.
By Respirometer Systems and Applications, LLC based in Springdale, ARKANSAS (USA). 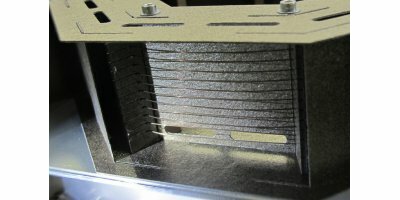 GridBee air powered circulation equipment are made of corrosion resistant, 316 stainless steel with a durable clog-free design and no moving parts for low maintenance. The AP7000 and AP8000 can be used in various applications. 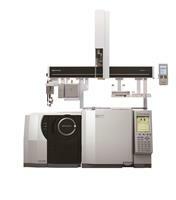 In addition to the standard injection techniques: liquid, headspace, and solid-phase microextraction (SPME), the AOC-6000 robotic autosampler features a syringe tool exchanger that allows users to seamlessly change injection techniques before starting the next injection on the GC/MS. New firmware supports custom scripts for automated sample prep. 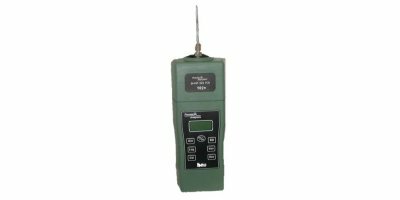 The Model 115 is an FID based Analyzer for measuring total hydrocarbons including methane to 50,000 ppm. It has enhanced features such as a faster response time, extended linear range and datalogging (see below). The 115 includes the choice of one (1) Snap-On Module with FID, Operator's Manual, and Rechargeable Nickel Metal Hydride Battery. 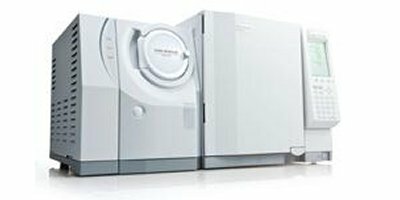 Headspace Autosampler for Routine, Simplified Analysis featuring the high quality and value you have come to know from Shimadzu Products. 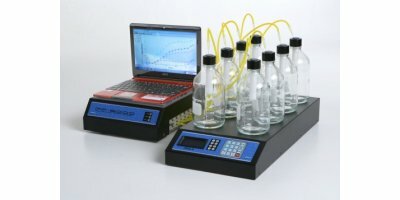 Premier Solution for Volatile Component Analysis: Principle of headspace (HS) analysis: A sample is sealed inside a HS vial, and the VOCs in the sample are allowed to reach equilibrium between the gas and liquid phases using temperature, agitation, and time. The vial is pressurized and a portion of the headspace is sampled for analysis. 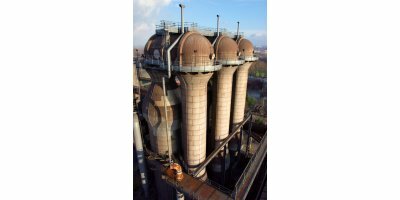 An advanced carbon monoxide detector designed to provide early warning of spontaneous combustion in coal and biomass storage silos. 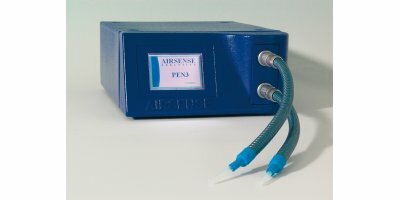 The PAC CHECK Model 302 is a cordless single-handed Oxygen analyser for checking modified atmospheres inside packages. 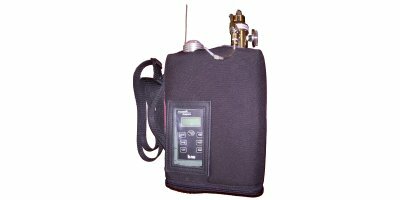 It is the ideal instrument for portable, fast and accurate headspace tests on the packaging line, in warehouses or in laboratories. By Appleby Instrumentation based in Bloubergstrand, SOUTH AFRICA. 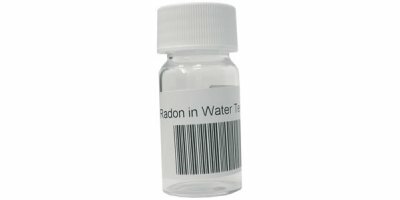 A standard boro-silicate glass VOA sample collection vial with Teflon sepa cap is used for sample collection. Minimum sample volume is 20 ml. Collect the sample from a source of fresh cold water. Allow the water to run until any holding tanks and pipes are cleared. 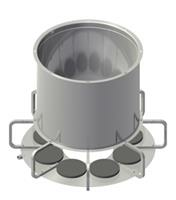 Minimize aeration during sample collection.